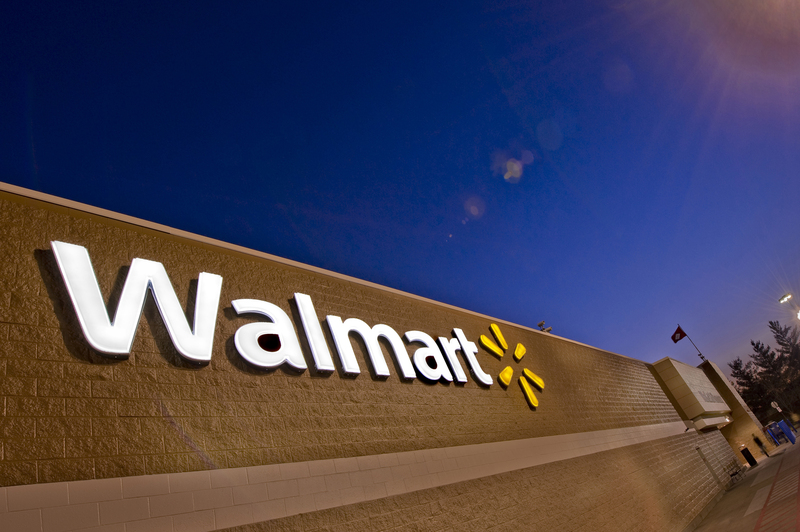 Walmart announced this week that the Brick location would be one of a dozen across New Jersey to receive renovations as part of a multi-million dollar investment in its stores. The company will spend $68 million on the renovation of 12 stores across the state, and add several in-store features such as online grocery pickup and online pickup towers. It would also include wider aisles and lower fixtures for an improved store flow and easier navigation throughout the whole location, a new electronics department with “state of the art” displays and a new Walmart pickup center built at the front of the store. There is also the possibility, depending on demand, that there will be a refreshed pharmacy and MoneyCenter, and improvements to other departments. Though Shorebeat asked, the company did not provide a date as to when the construction would begin.